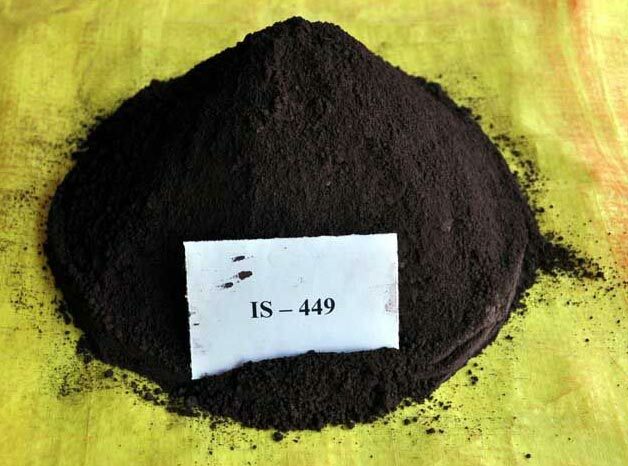 Avail Red Iron Oxide Powder (ISC-449) of pure quality from us, in bulk quantity. We offer Red Iron Oxide Powder (ISC-449) of superior quality that is used in various applications. Our Red Iron Oxide Powder (ISC-449) has efficiency, which makes it best suited to be used in numerous applications.